1st Lt. Edward O. Roe, son of W. G. Roe, attended Harvard Univ., Mass. ; husband of the former Marie Shanks. 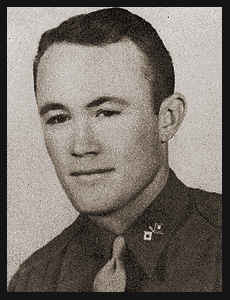 Entered Army in 1941, trained in Ft. Monmouth, N. J., Drew Field, Fla.; is now discharged.